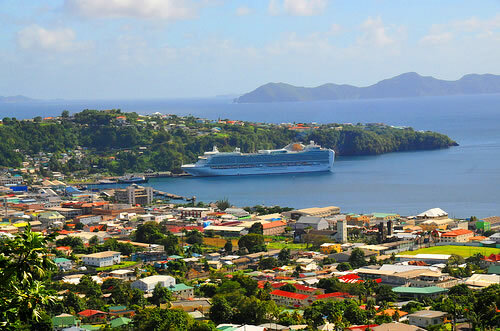 Saint Vincent and the Grenadines has a population of 120,000 people, Saint Vincent and the Grenadines's capital city is Kingstown and largest city Kingstown. 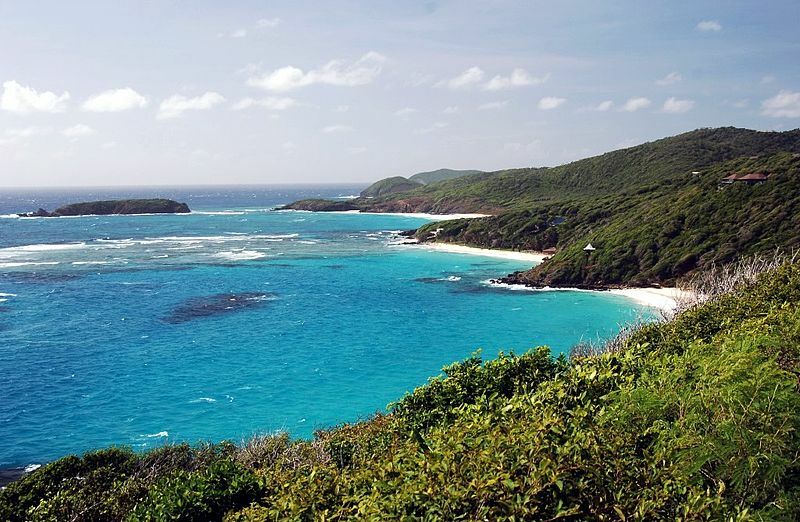 Saint Vincent and the Grenadines personel income per capita $6,342, jobless rate and its currency East Caribbean dollar (XCD) . 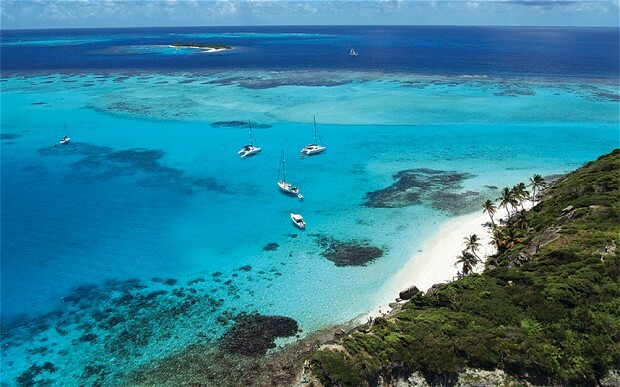 Saint Vincent and the Grenadines official languages and mostly spoken dialects are English, ethnics groups : 66% Black, 19% Mixed, 6.0% East Indian, 4.0% European, 2.0% Carib Amerindian, 3.0% others. 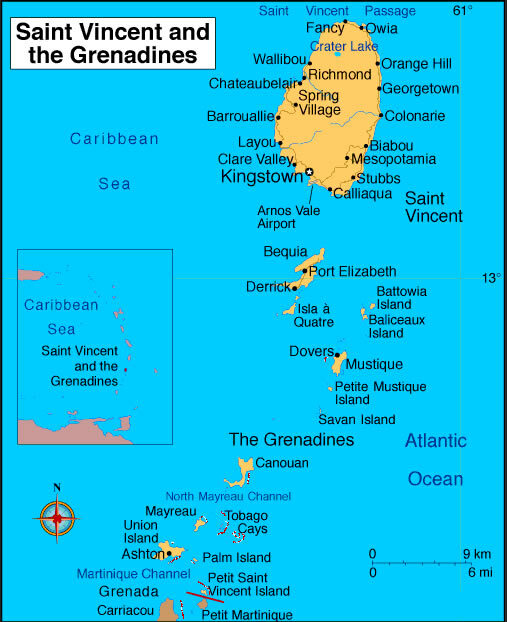 Click for Saint Vincent and the Grenadines Map! 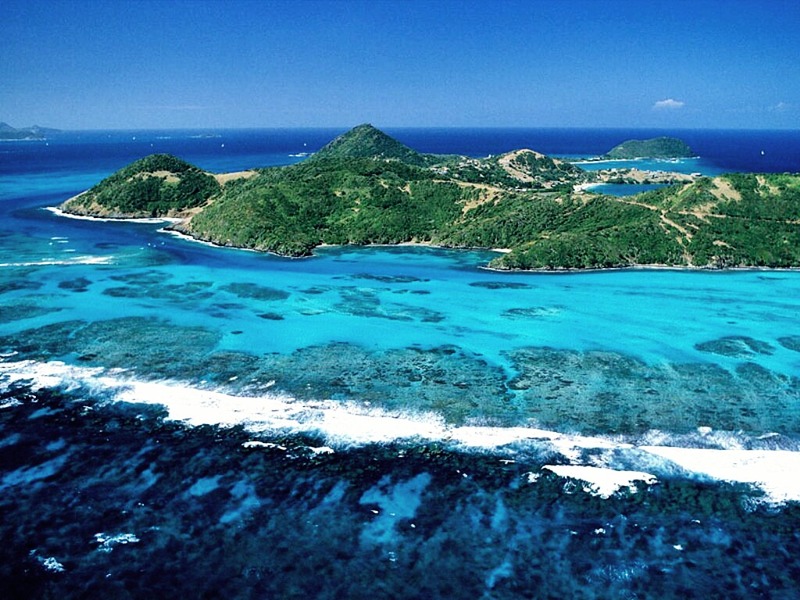 Saint Vincent and the Grenadines has 389 km2 (198th) 150 sq mi, its GDP (Gross Domestic Product) is $695 million. Saint Vincent and the Grenadines president Sir Frederick Ballantyne and prime minister Ralph Gonsalves. 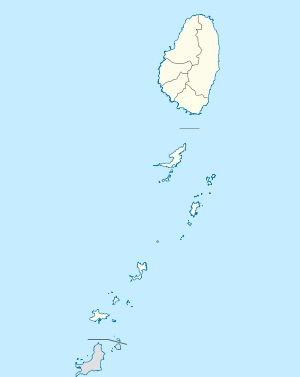 Languages : English, Ethnicity : 66% Black, 19% Mixed, 6.0% East Indian, 4.0% European, 2.0% Carib Amerindian, 3.0% others.